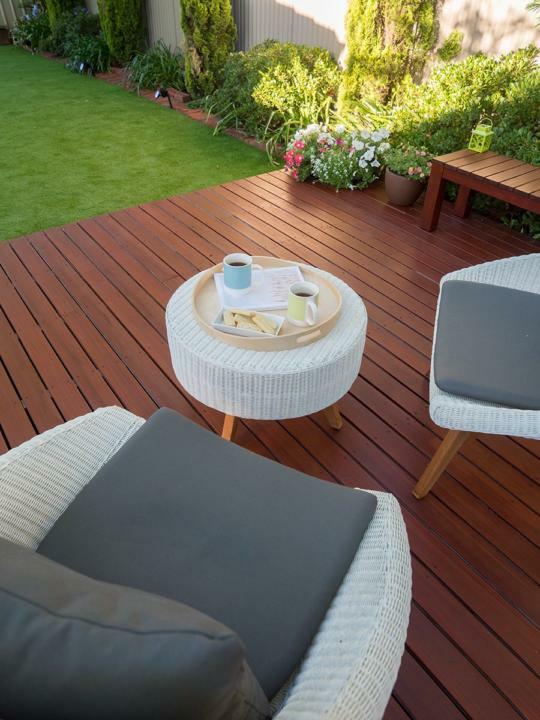 FAQ: How do I clean my timber deck? Keeping your timber deck clean is an important job. Keeping your timber deck clean and well-maintained can be an annoying job, but it’s certainly an important one. If you don’t stay on top of it, there’s a chance your deck will begin to deteriorate. There are two ways to clean a timber deck.You can either use soapy water and some good old fashioned elbow grease, or you can purchase a power washer. For detailed instructions on how to clean and maintain your timber deck, check out our blog. PrevPreviousIs your timber environmentally sourced?